Kazz Music | Home of one of the premier Hudson Valley Wedding Bands, The Kazz Music Orchestra! Welcome to the home of the Best Hudson Valley Wedding Band and Best Westchester Wedding Band. 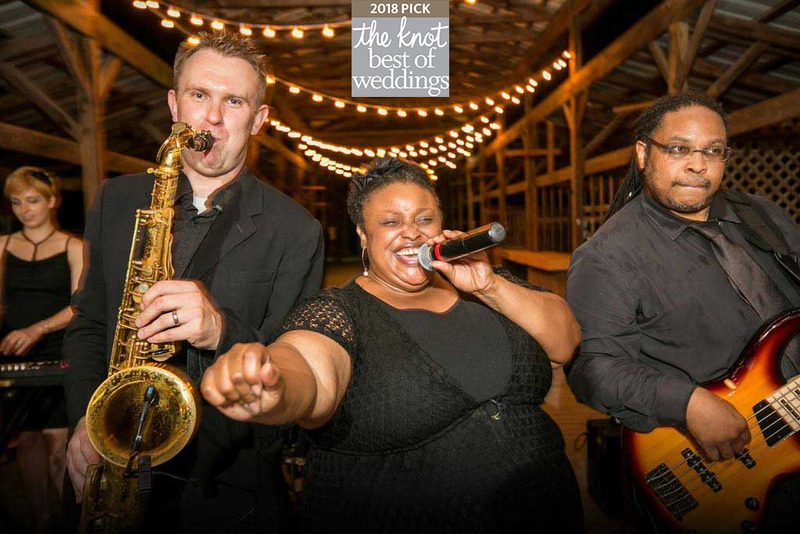 We are the best live band for special events, featuring a mix of music that ALL of your guests will enjoy!